Noah Beaumont knows the complete joy and the utter devastation that love can bring. He's haunted by his past and the secrets that he holds inside, but is trying to move on with his life. He thinks he may finally have met his match in Robin, but then the calls from Skylar start coming in. Zane Beaumont was broken when he thought his brother Noah was dead, but now that he knows the truth and Noah is back he wants some answers. 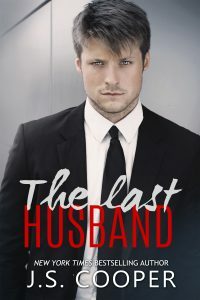 It's only the love of his fiancee, Lucky that has stopped him from losing it with Noah. Noah knows that Zane needs to know the truth, but he thinks he's protecting him by keeping it all inside. 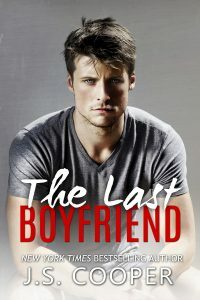 He doesn't want Zane's heart to be broken like his was but the biggest secrets always have a way of getting out and unknowingly, Noah may be risking the love of the person he cares about most by not talking. 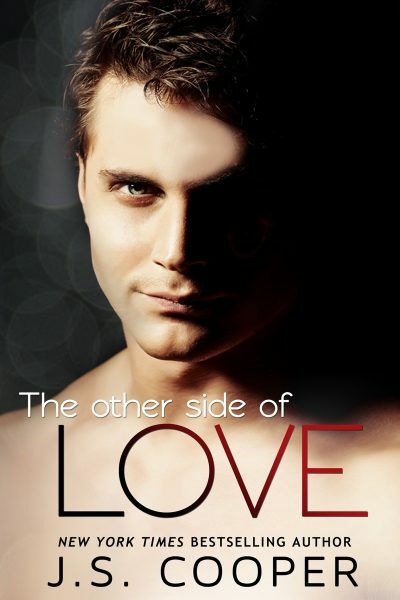 The Other Side of Love is the 4th book in the New York Times and USA TODAY Bestselling Forever Love series! 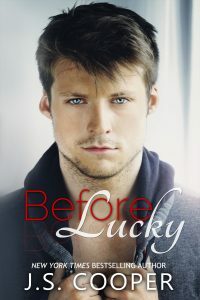 This is a new adult contemporary romance book with **Mature Content** Recommended for ages 17+ due to sexual situations and language.